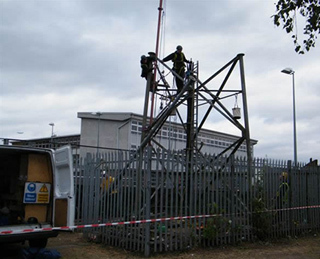 Following a consolidation of the Orange network, a 17.5 metre tower in Twickenham, London, was no longer needed. 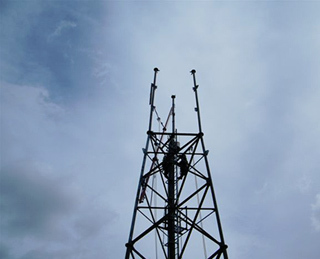 However, because the site was inaccessible by heavy plant machinery, the client sought the specialist services of ARCC to remove the tower. It was decided that we would have to deploy our custom made ‘Derrick Pole’ to assist in the disassembly of this fairly robust structure. Carried out a detailed risk assessment within four days. Wrote detailed method statements for carrying out the job. 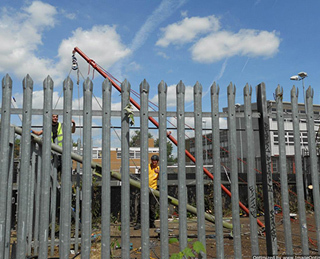 Deployed a custom-made ‘Derrick Pole’ to assist in the tower’s disassembly. Completed the overall project within seven working days. 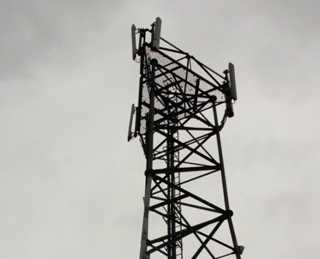 A redundant tower was swiftly removed, and Orange was thereby able to complete rationalisation of its network. 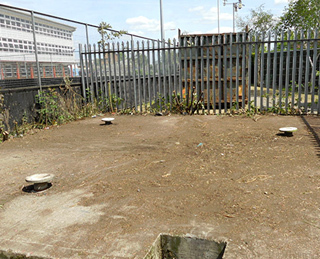 This project is an example of ARCC’s pro-active and re-active attitude to projects. 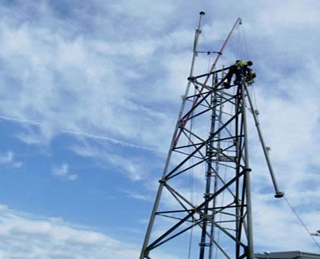 ARCC have an excellent management structure, and a wealth of experience in installing, testing and commissioning 2G & 3G rigging systems, fault finding and stock management. I have also employed ARCC in a consultancy role to expand my own staffs technical knowledge and to give technical presentation to the client. I employee numerous rigging contractors and I rate ARCC as the gold standard. We are an ISO registered firm, with ISO 9001, ISO 18001 and OHSAS 18001.